Occupancy is the percentage of your property’s Gross Floor Area (GFA) that is occupied and operational. For example, if you have a 10 story office building that on average has 9 of its 10 floors fully leased and occupied, the occupancy would be 90%. If you have people working in all floors/areas of your building then you are 100% occupied. You do not need to count empty cubicle spaces – but, you'll need to update your "Number of Workers" when tenants change. There is only one occupancy rate for each property as a whole. You first enter the occupancy when you create the property, and you can change the Occupancy on the Details tab. Here are instructions for what to do when your occupancy fluctuates. 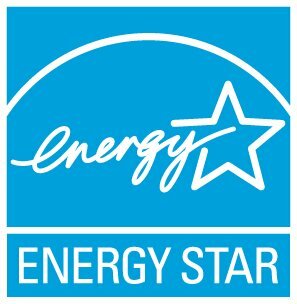 The value you enter for occupancy will not affect your ENERGY STAR Score or any other metrics. Your property's score is based on the specific use details (number of workers, number of computers, etc). So, when you have changes to occupancy/vacancy, you need to update your Use Details to accurately reflect the activity at your property. If you are not seeking certification for one of the above property types, you may not find occupancy very useful (though it is required, so enter a good guess and move on). But, you may find it helpful to compare properties with different occupancy levels across your portfolio using custom reports. Today, you enter a single occupancy rate, but you cannot track changes over time or see values from previous years. However, the ability to track values over time is on our “wish list” of possible enhancements and when built you will be able to compare your occupancy rate with your energy/water usage for each property.